Arnold Newman is responsible for creating a new vocabulary for photographic portraiture, as explained by Gregory Heisler, Professor of Photography, Syracuse University in the introduction to the upcoming book Arnold Newman: One Hundred. Before Arnold’s arrival, the photographic portrait was generally a box with somebody in the center. Arnold used what was around him to create visually complex, spatially intriguing portraits that had a psychological dimension. He didn’t just show the environment, he actively employed it for its narrative power. 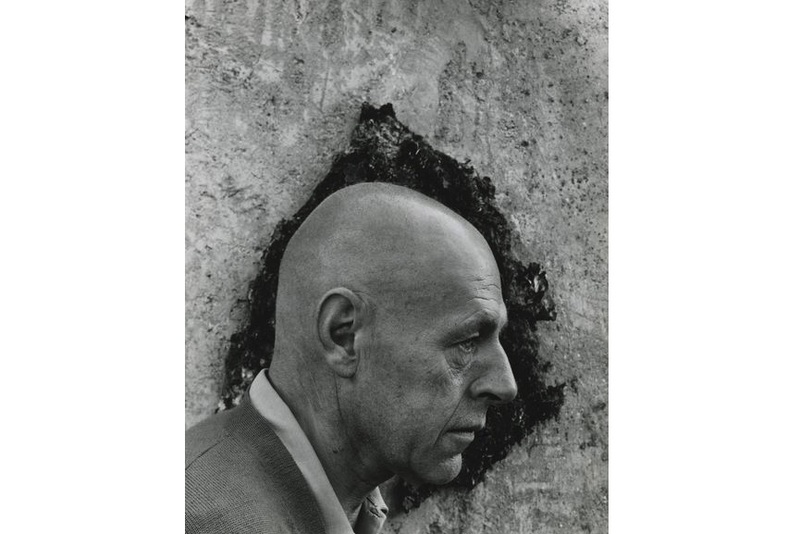 Indeed, capturing some of the world’s most eminent subjects with his camera, from Igor Stravinsky to Pablo Picasso, Arnold Newman set a standard for artistic interpretation and stylistic integrity in the postwar age of picture magazines. A pioneer of the environmental portrait, the photographer dedicated himself to exploring the very essence of his subjects and finding the best environment that would express it. Structuring his own visual language characterized by the remarkable sense of tension, rhythm, and balance, he created portraits with great complexity and depth. With his compelling work, he inspired generations of portrait photographers. To celebrate the centennial of the birth of one of the most acclaimed portrait photographers, Howard Greenberg Gallery in New York will present an exhibition of 45 works by this acclaimed artist, created between the 1930s and the 1990s. Titled Arnold Newman: One Hundred and on view between May 10th and June 30th, 2018, the show will present the finest, most nuanced prints yet to be seen on one show, including striking portraits of artists like Jean Dubuffet, Marcel Duchamp, David Hockney, Isamu Noguchi, and Georgia O’Keeffe. In addition to these portraits, of which some have never been exhibited before, the exhibition will also include Newman’s early work that consists of collages, still lifes and graphic images from the ’40s and ’50s that largely informed his portraiture. Let’s take a look at some of the highlights from the Arnold Newman show. Scroll down and enjoy! Photographer Arnold Newman (1918–2006) was one of the most productive, creative, and successful portrait photographers of the twentieth century. For nearly seventy years, he applied himself to his craft, and he was rewarded by the regular publication of his work in the most influential magazines of the day. 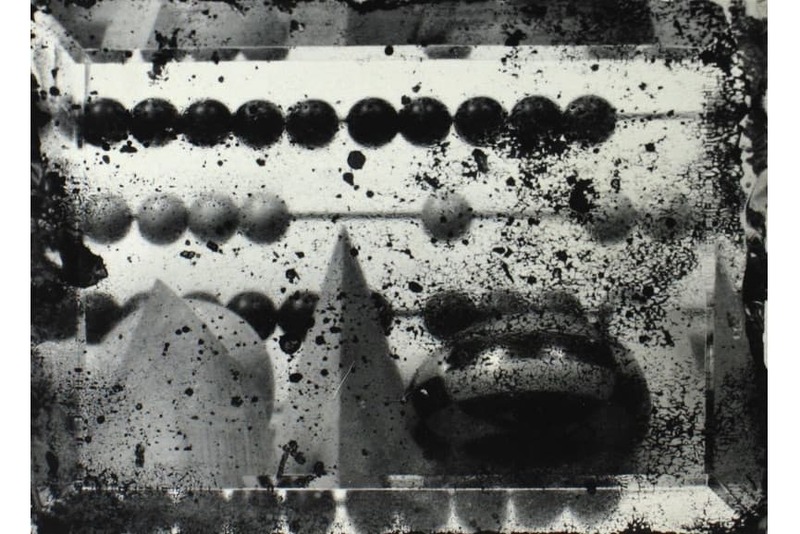 He also had several major solo exhibitions, and his work can be found in prestigious photography collections around the world. A celebration of Newman’s achievements and the first monograph to be published after his death, this book contains more than 200 images, many of which have never before been seen in book form. These include individual and group portraits, as well as landscapes, architectural details, and cityscapes. 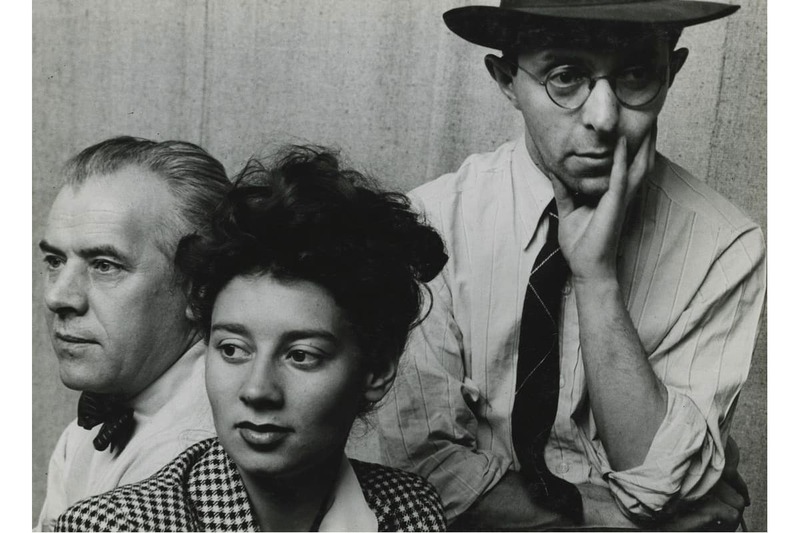 Featured images: Arnold Newman – Fiene, Ernst, and Rablul Serge, Tana Bloom, 1942. Gelatin silver print; printed c.1942, 7 x 9 5/8 inches; Arnold Newman – West Palm Beach, FL, 1941. 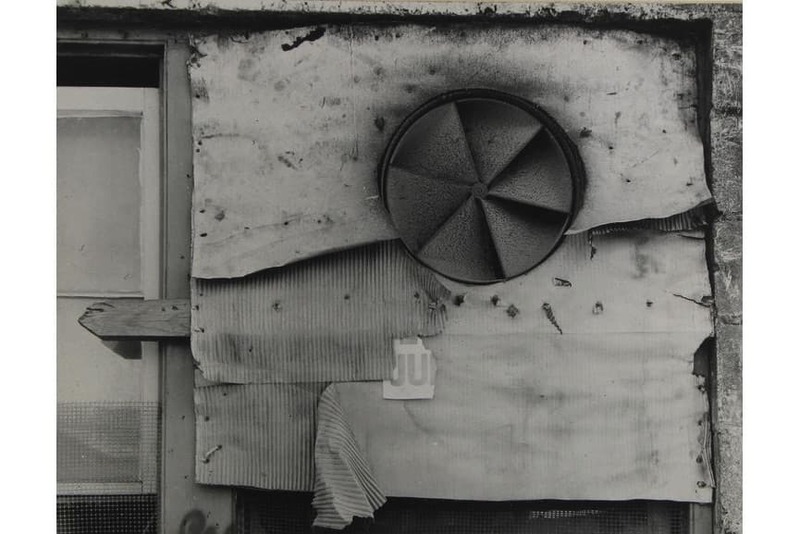 Gelatin silver print; printed c.1941, 7 3:4 x 10 inches; Arnold Newman – West Palm Beach, FL, 1940. 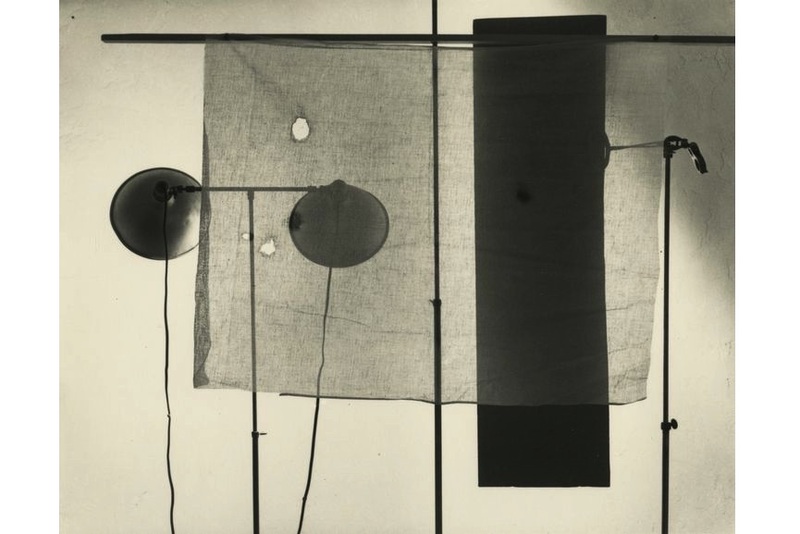 Gelatin silver print; printed c.1940, 4 1:2 x 6 inches; Arnold Newman – Studio Lights, Florida, 1944. 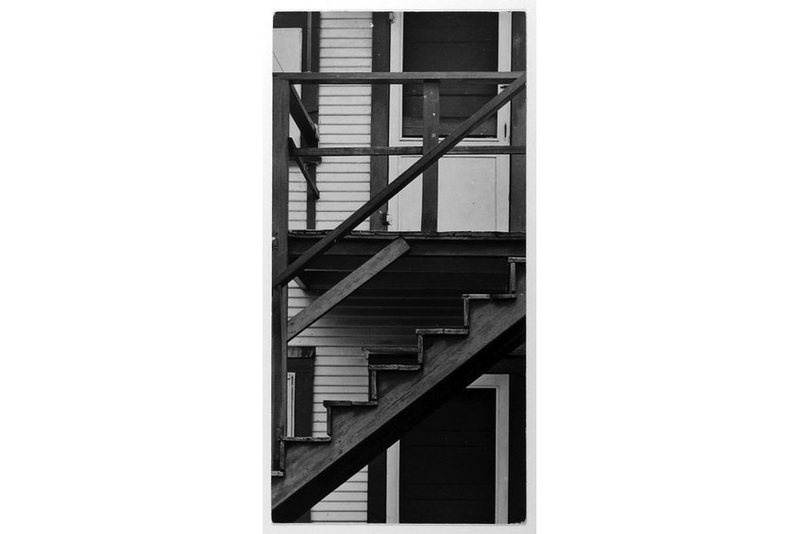 Gelatin silver print; printed c.1944, 5 7:8 x 7 3:8 inches; Arnold Newman – Clapboard House, West Palm Beach, FL, 1940. All images © Arnold Newman Properties/Getty Images, courtesy Howard Greenberg Gallery, New York. 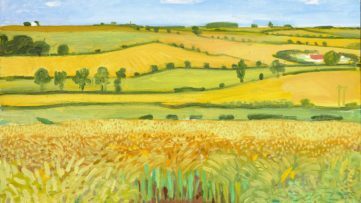 Considered one of the most successful and recognized artists of our time, David Hockney has redefined the medium of painting during over six decades of creation. Famed for stylistic versatility, his works present us with a whole new creative dimension created by an artist who never followed popular standards and patterns but rather chose to set his own norms. 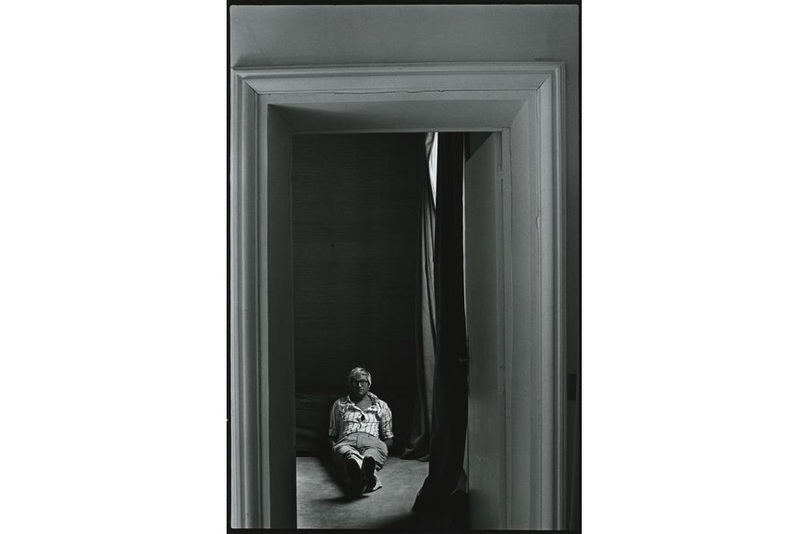 Arnold Newman took several photos of Hockney, including the one that is now a part of the collection of the National Portrait Gallery in London. 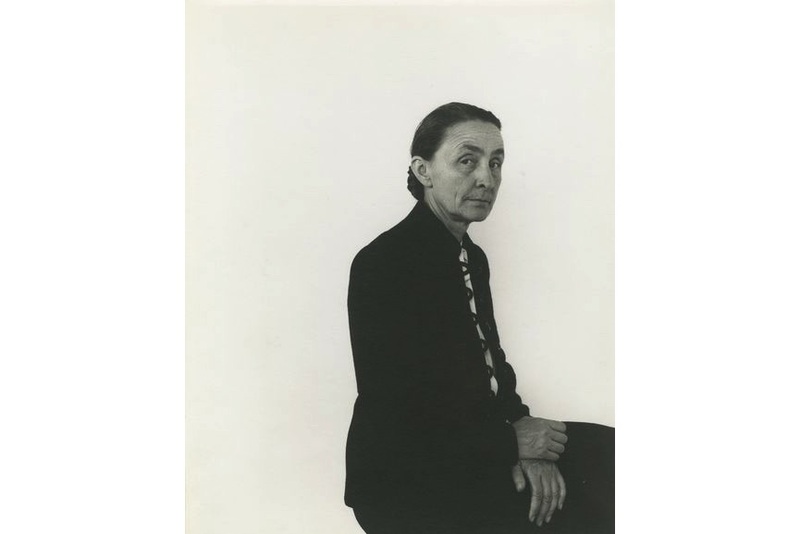 Known as the mother of American modernism, Georgia O’Keeffe played a pivotal role in the development of American contemporary art and its relationship with European movements of the early twentieth century. Combining her talent with her superior skills, she sought to capture the emotion and power of objects through abstracting the natural world. In this portrait by Arnold Newman, she is seated almost in profile toward the right area of the image, while turning her gaze to the camera. A notable African-American painter, Jacob Lawrence was known for his modernist depictions of everyday life and the African American experience. Like her husband, Gwendolyn Knight preferred creating figural compositions rather than the Abstract Expressionist paintings that other artists of her generation embraced. 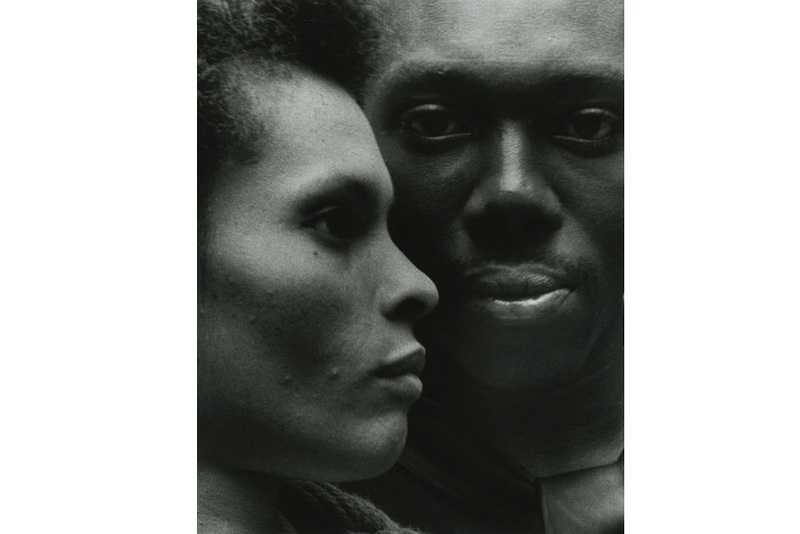 Arnold Newman created a delicately framed and beautifully executed portrait of the couple. 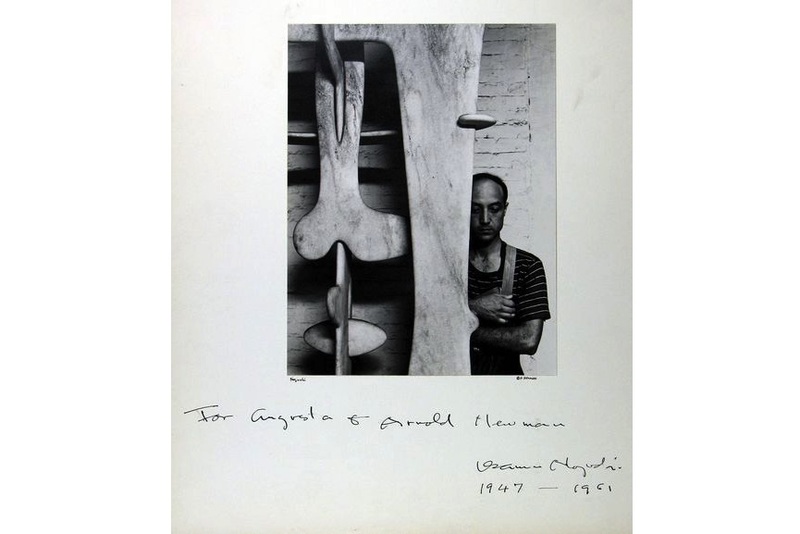 A major American and Japanese sculptor and designer, Isamu Noguchi spent over six decades creating abstract works based on both organic and geometric forms. Pursuing a lifetime of creative experimentations, he integrated Japanese aesthetics with Western modernism. Newman photographed the artist in his studio with one of his sculptures. A French painter and sculptor known for his visionary approach to aesthetics, Jean Dubuffet embraced the so-called “low art” and rejected traditional standards of beauty in favor of what he believed to be a more authentic and humanistic approach to image-making. He is known for a unique graphic style he called “hourlupe” that evolved from a chance doodle while he was on a telephone. This striking portrait by Newman is part of MoMA’s permanent collection. 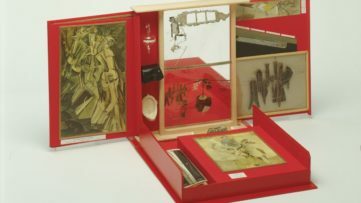 A French-American painter, sculptor, chess player and writer whose work has been associated with Dadaism and many other avant-garde movements, Marcel Duchamp is commonly considered as one of the artists who helped define the revolutionary developments in plastic arts in the begining of the twentieth century. Being responsible for significant developments in painting and sculpture, his work has changed the course of art history greatly. 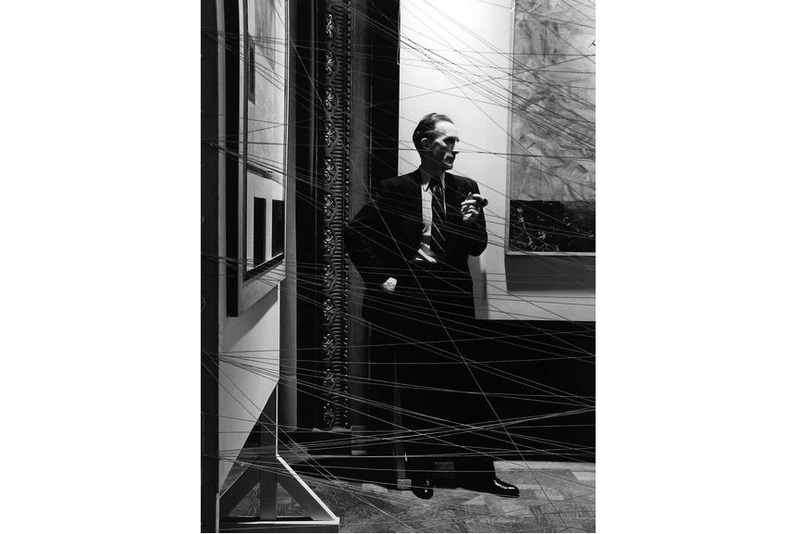 This compelling image is among many portraits that Newman created of Duchamp. An American social realist painter, Moses Soyer expressed loyalty to the shapes of nature and aversion to the abstractions of art to the very end of his life. Initially dedicated to social-realist themes of the Depression Era in America, he turned to the depiction of female figures, especially ballet dancers. 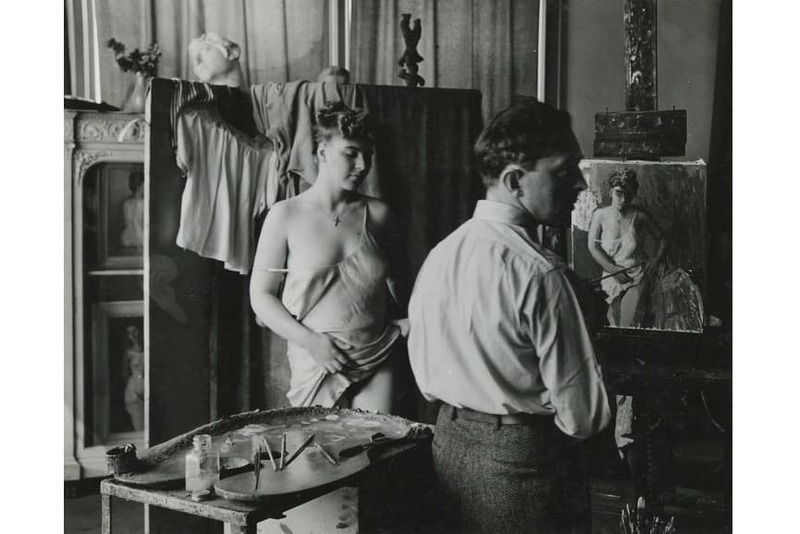 Newman photographed Soyer in his studio with one of his female sitters.